Without at least spending 2-nights / 1-full day on safari! 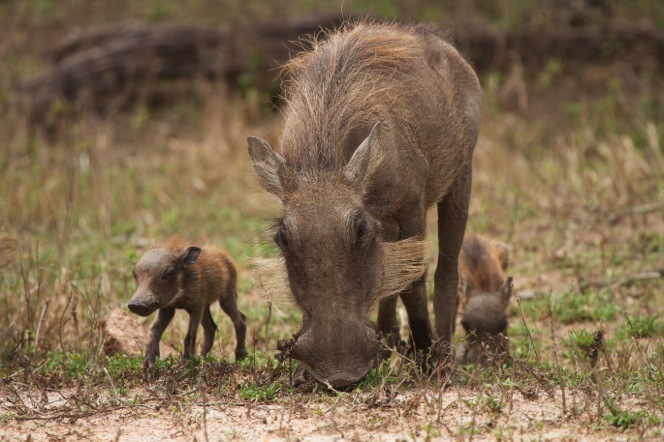 DIVE THE BIG 5 offers a 2-night / 1-full day on safari add-on in the Greater Kruger National Park staying at Nkambeni Tented Safari Camp. Full-year 2019 – high season rates. 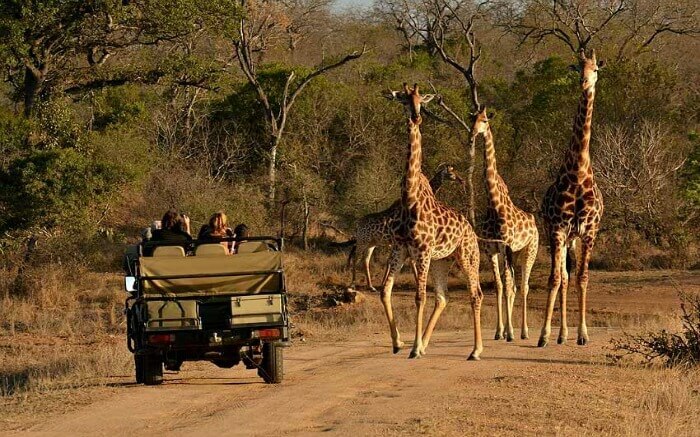 Arrive Kruger Mpumalanga International Airport – own arrangement, at a time to be advised you will be met by Dive The Big 5 for the 45-km / 01h30 road transfer to the Nkambeni Tented Safari Camp in the Greater Kruger National Park. 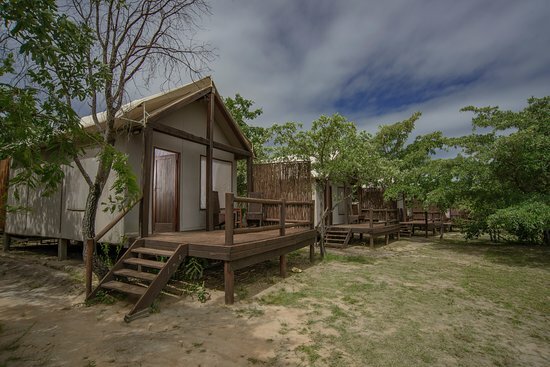 On arrival at Nkambeni Tented Safari Camp at a time to be advised you will check in to your air-conditioned, en-suite safari tent before departing for the afternoon/evening 3-hour Sundowner safari / Game drive, which departs Nkambeni @ 16h30, returning at 19h30, depending on the time of year. 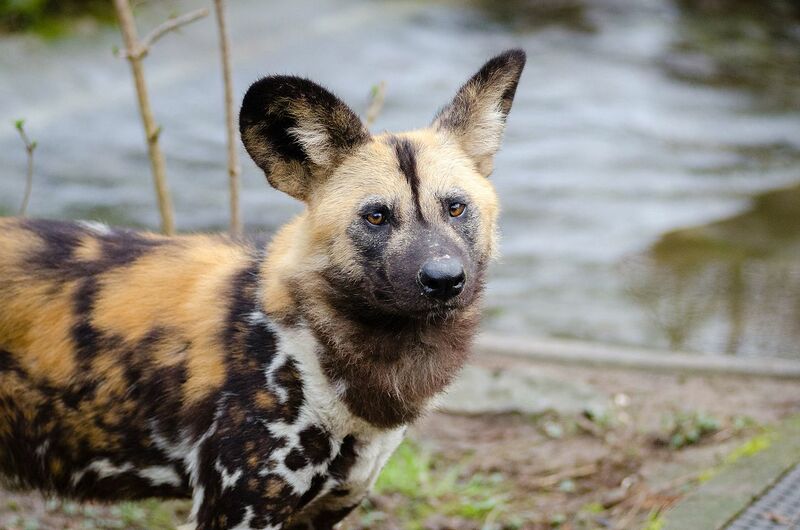 Depending on the animal activity, you will return to camp at about 19h30 for dinner which is served, either in the restaurant or on the deck under the African stars, from 20h00. 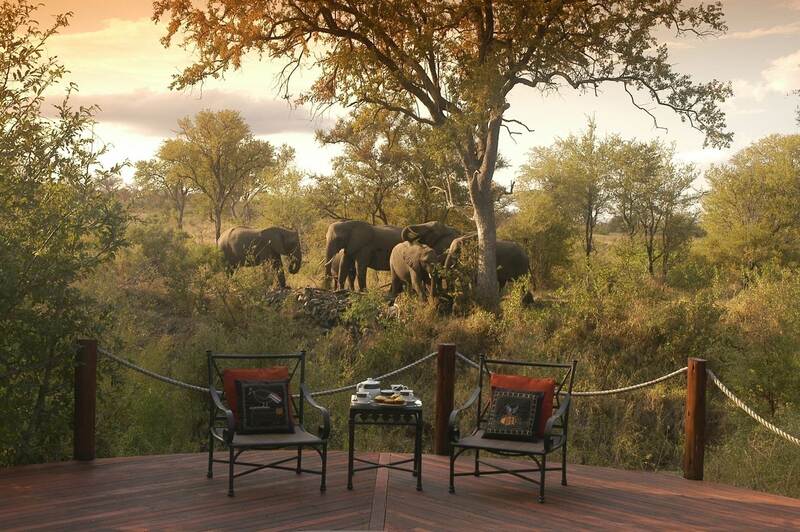 Overnight at Nkambeni Tented Safari Camp, on a 3-hour Sundowner Safari, dinner, bed, breakfast basis. Full day spent on safari in Kruger the Kruger National Park. 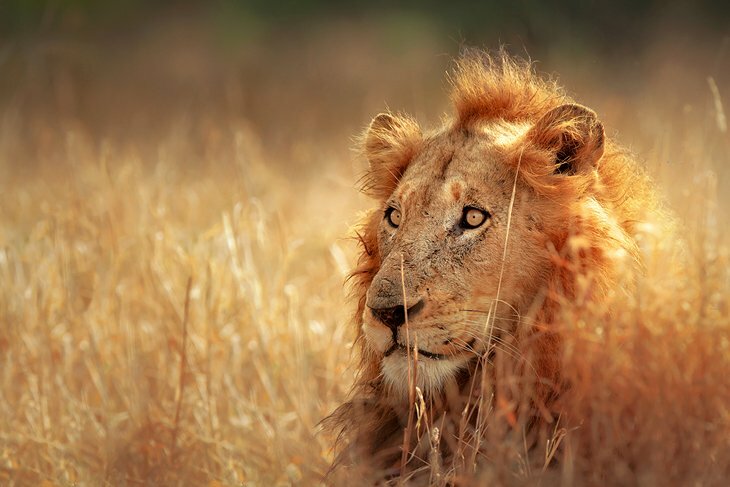 After your early morning wake-up call at 05h30, which can be arranged with reception the previous evening, you will have breakfast before venturing out for a 10-hour, full day game drive/safari in the world-famous Kruger National Park. 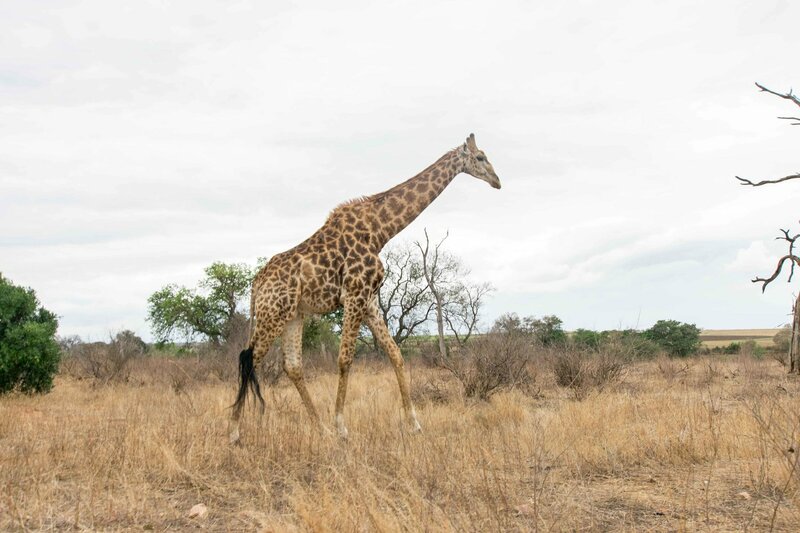 The safari departs Nkambeni at 06h00 and as this is a 10-hour safari, you will return to Nkambeni at about 16h00, animals permitting. 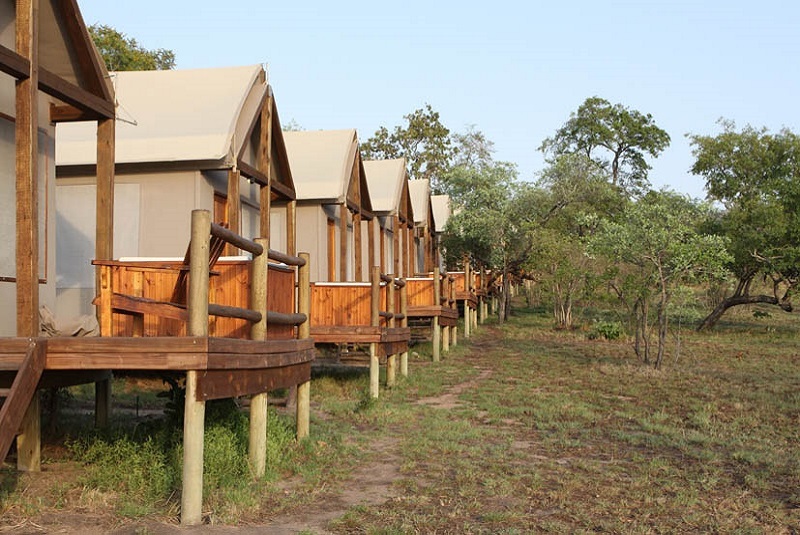 At about 12h00, you will have lunch at one of the many rest camps/picnic spots in the Kruger National Park. Lunch is for your own account. 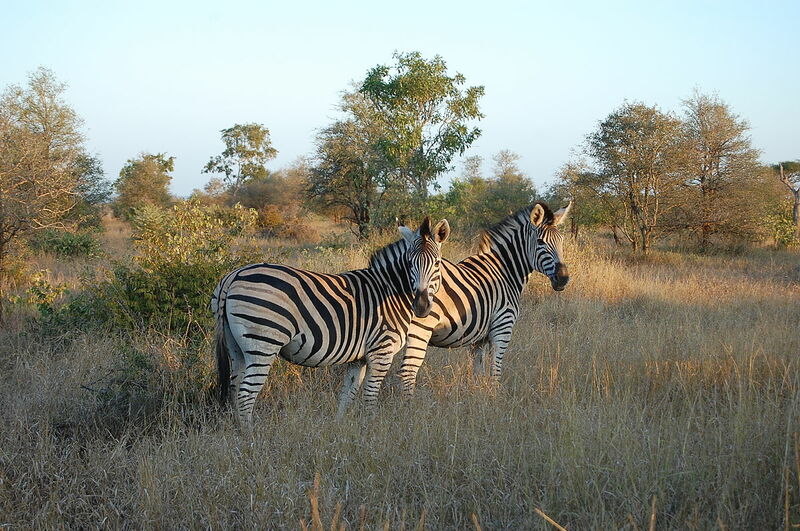 After lunch, you will continue on safari arriving back at Nkambeni at about 16h00, depending on animal activity. Dinner is served in either the restaurant or in the “boma” under the African stars depending on the weather from 19h00 till 22h00. 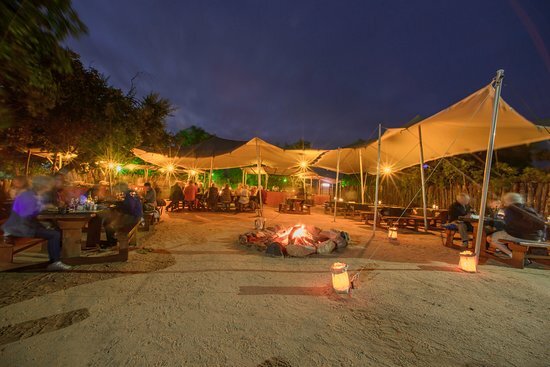 Overnight at Nkambeni Tented Safari Camp on a breakfast, 10-hour Kruger National Park safari/game drive, dinner 7-bed basis. 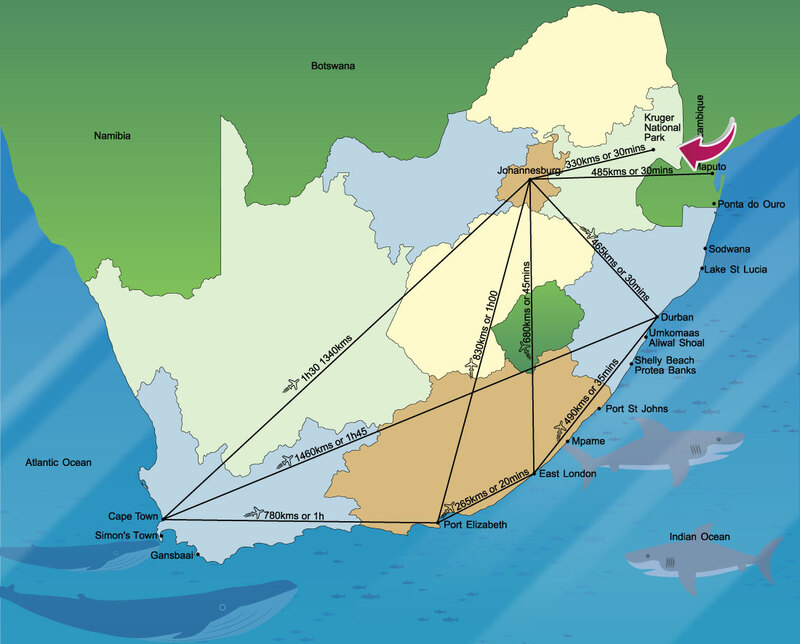 After breakfast, after the 6-hour Kruger safari, which is from 06h00 till 12h00, you will check out of Nkambeni after which you will be collected from Nkambeni, by Dive The Big 5, for the 45-km / 01h30 return road transfer to Kruger Mpumalanga International Airport – Nelspruit where you will check in for your flight to Cape Town International (CPT); King Shaka International Airport – Durban (DUR); OR Tambo International Airport – Johannesburg (JNB), own arrangements. End of the Kruger National Park wildlife safari. 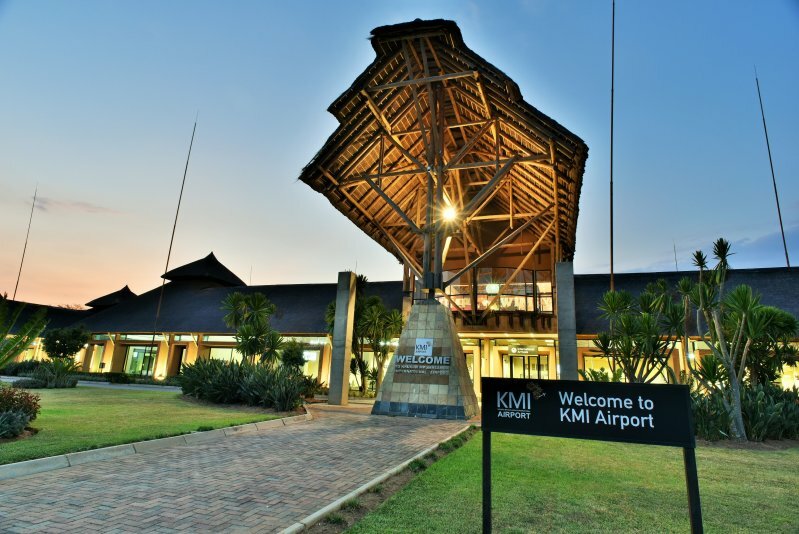 Return road transfer from Nkambeni Tented Safari Camp to Kruger Mpumalanga International Airport – Nelspruit. Cost of an additional night add-on, whilst on safari in the Greater Kruger National Park, in an air-conditioned, suite, double / twin safari tent on a dinner, bed and breakfast basis with a 3-hour Sundown safari on the day of arrival, a 10- hour full day Kruger National Park safari in day 2 or on any additional day, and a 06-hour morning safari in the Kruger National Park on the last day. 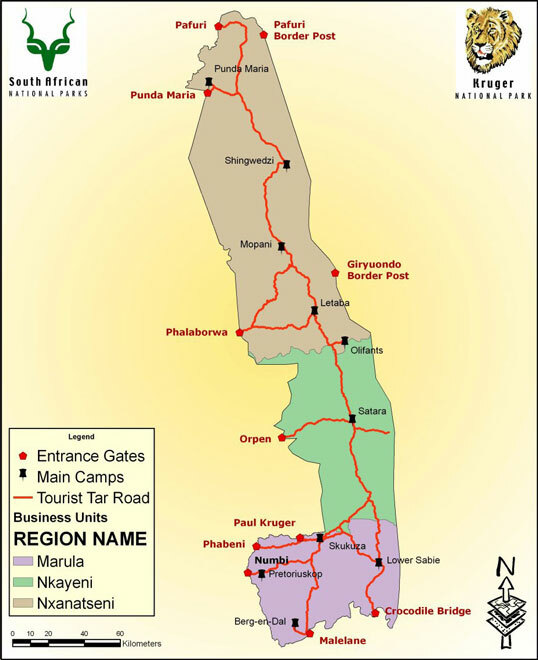 Please note: The Greater Kruger National Park falls within a “low-risk” Malaria area. To be safe, we strongly suggest that you consult your Doctor for advice on taking prophylactics before entering a “low risk” Malaria area.